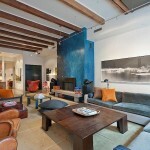 Life in Soho should be a perfect blend of comfortable living and lively entertainment. 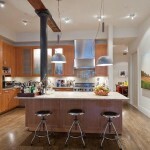 Well, this beautiful 3,167 square foot loft at 104 Wooster Street understands that perfectly. That’s why it’s fully equipped with a spacious great room, currently sectioned off into smaller seating areas. Now, you can have a conversation with a few friends while the kids play safely in another corner of the room. Or maybe you prefer to float freely through a sea of guests at the awesome parties you’ll throw. Either way, apartment #2S is ready to accommodate you. 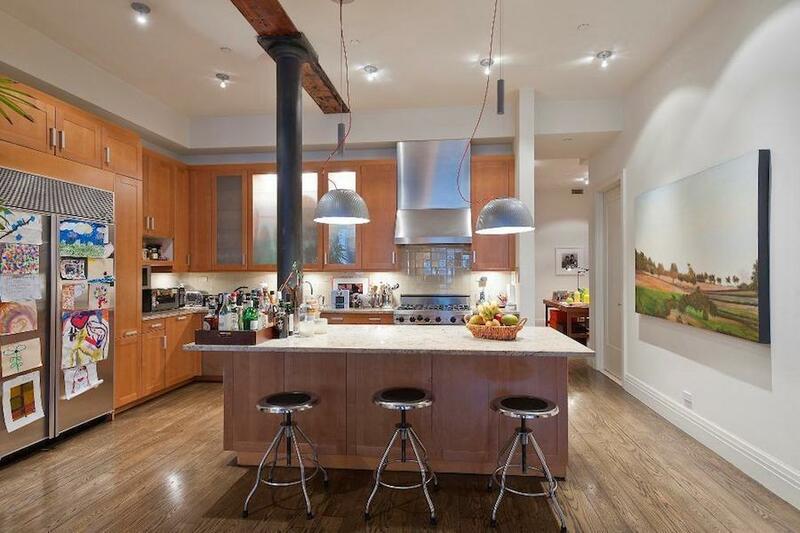 The 2BR/3BA loft is one of 8 units in a building designed by Theodore de Lemos and A.W. Cordes, the architects who designed Macy’s Herald Square. The cast-iron building is also home to Rain Man director Barry Levinson. Each of the two bedrooms is equipped with custom closets, and the unit also has a few extra rooms that are currently serving as a library and a home gym. After a workout, take a soak in the marbled master en suite’s Jacuzzi tub and spend a few minutes relaxing in the steam shower. Then, head to the chef’s kitchen where top-of-the-line appliances are right there waiting to be used to prepare a healthy meal. There are several cherries on top of this gorgeous sundae. 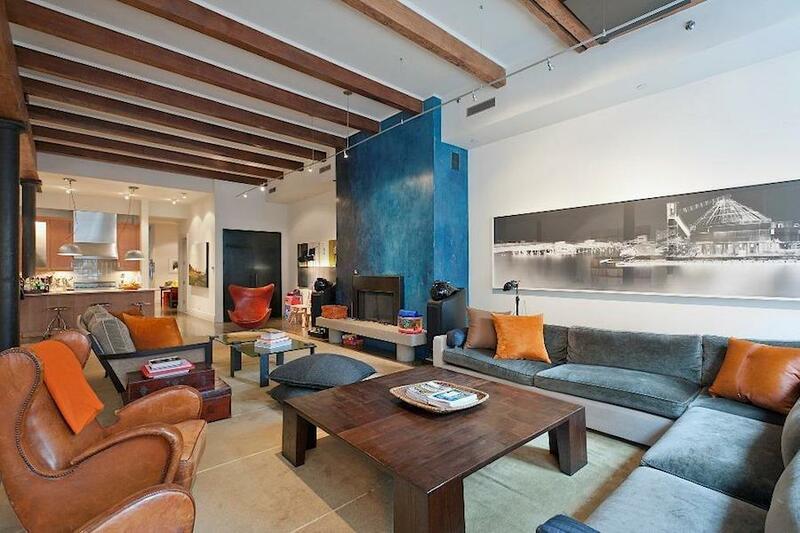 The loft also features high-beamed ceilings, a wood-burning fireplace and large, oversized windows throughout… but this $6.5 million apartment doesn’t like to brag. She’ll let her listing agent, Corcoran Group’s Eileen Robert, do that for her. 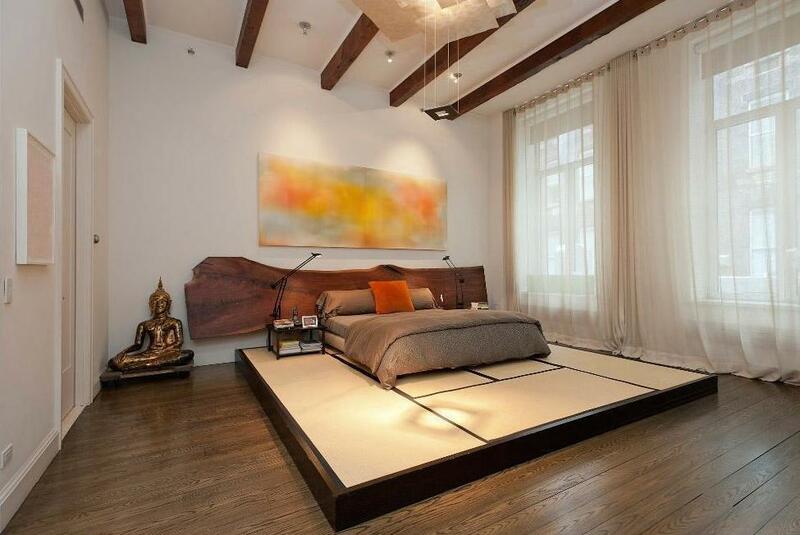 Admire more photos of this beautiful loft in our gallery.